Maison Marie Saint Pierre and SHAN unite to unveil a first capsule collection of luxury techno-poolwear. Created to prolong moments of relaxation, this seaside capsule offers styles to lounge poolside. The collection comprises 35 interchangeable pieces balancing luxury and technical elements, presenting a hybrid vision of ready-to-wear and swimwear. Designed and produced in Quebec, the collection will be available at both brands’ point of sales in Canada and internationally as from this fall.  This association stems from a coup de coeur between both houses, a natural alchemy between Shan founder, Chantal Lévesque, and designer Marie Saint Pierre. Both are at the head of institutions in the fashion industry with a focus on high-quality fabrics with technical properties, a timeless aesthetic, audacity in its details and local craftsmanship. They choose to propel their vision on an international scale. The project was brought to life in close collaboration in order to create synergies between the innovative processes and complementary universes of both designers. « I have always believed in sharing knowledge and the art of collaboration. I have known Marie for a long time and I have a lot of admiration for her work. This capsule embodies both the innovation and technicity of our two Houses. It will be manufactured in our workshops, in conformity to our highest standards. I know this association will become a timeless staple built on values of collaboration and craftmanship. » - Chantal Lévesque. Each House’s signature is clearly recognizable in the end result. It is a meeting between the science and high degree of technicality operated by SHAN, offset with Maison Marie Saint Pierre’s both minimalist and spectacular signature. Key styles from the collection are adorned with jewels or with oversized ruffles to give a bikini or a kaftan an eveningwear look. Others, more minimal, offer refinement and elegance, effortlessly allying luxury and wellness.